Some three centuries and seven generations later, the pioneering legacy of the Heard family continued to exert itself, this time in the distant desert climes of Arizona. On the eve of the 20th century, in the territorial capital of Arizona, William’s descendant, Dwight B. Heard, would become a major force in the life of the new-born community. His accomplishments form a chronicle of the early history of Phoenix, the Valley, and the State of Arizona. One chapter of this record reveals, in microcosm, the breadth of Heard’s dramatic influence upon the shape of this emerging region, as his efforts in politics, business, and the arts converged. 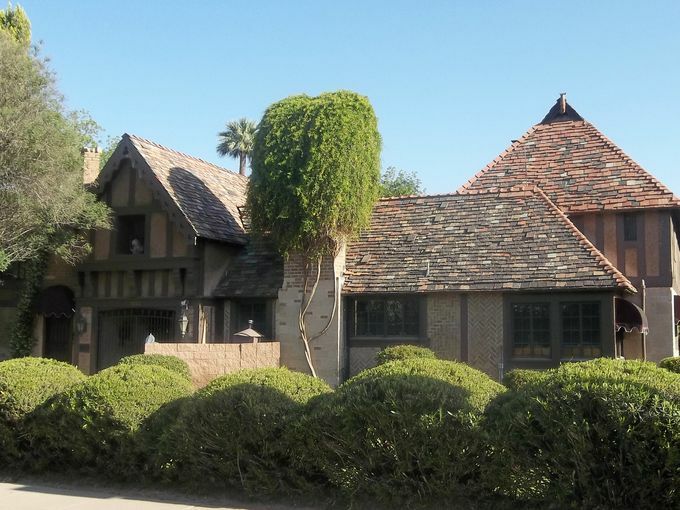 It lead to the creation of one of the most distinctive collections of residential architecture in the city of Phoenix – Alvarado. 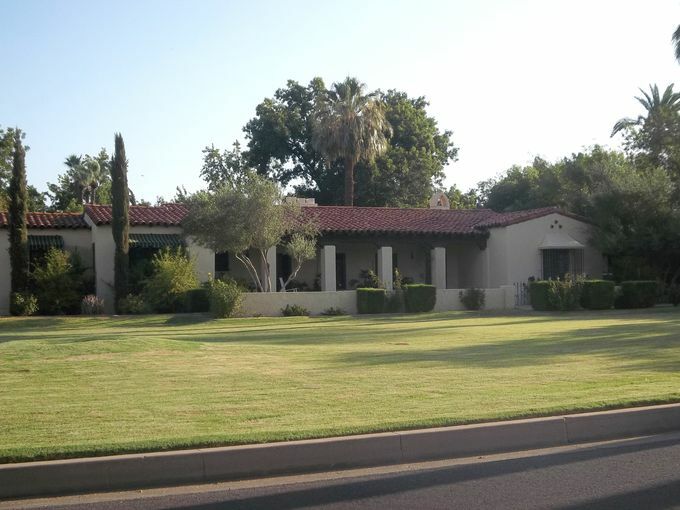 Because the arid climate required extensive irrigation to support crops and sustain the population, Phoenix did not become an instant boom-town. Rather, the town experienced steady growth as a supply center for military, government, and mining operations. 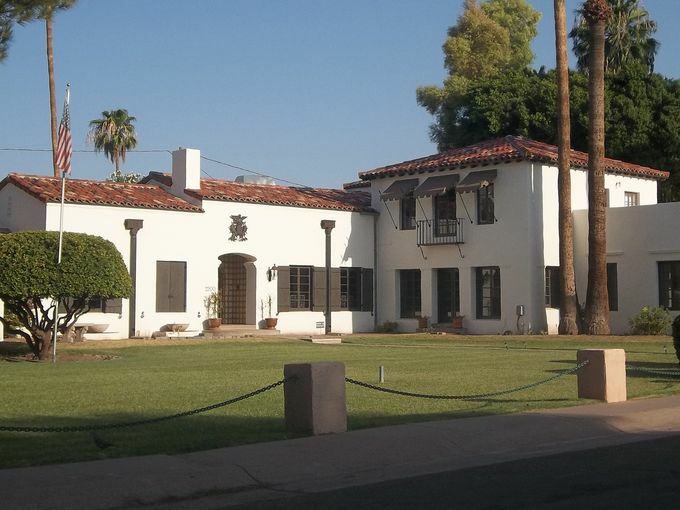 Weathering the economic depression of the mid-1870’s, Phoenix began to flourish at the end of the decade as rising agricultural prices led to prosperity. In 1885, completion of the Arizona Canal provided the Valley with 41 additional miles of irrigation, opening up 100,000 acres of desert land to agricultural development. The economic impact of the Canal and the promotional efforts of its builder, W. J. Murphy, brought a period of rapid growth and boosterism to Phoenix and the Sale River Valley. Phoenix was selected as the Territorial Capital in 1889. A flurry of municipal activity established water, sewer, gas, and electric utility franchises. The city’s population tripled between 1885 and 1890. 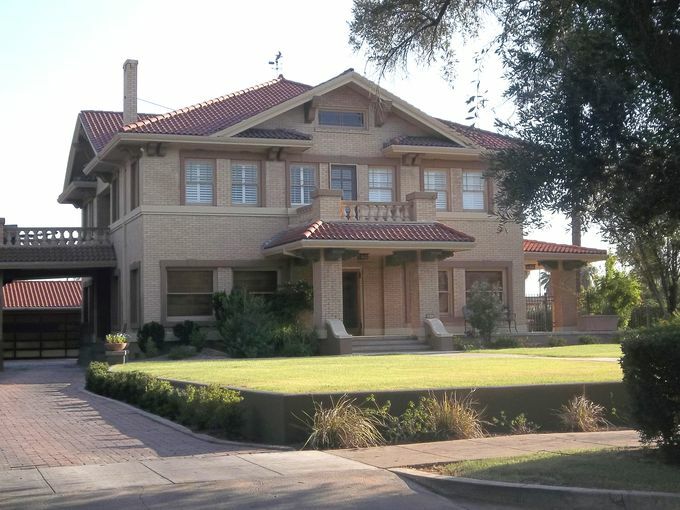 In 1903, Heard and his wife Marie constructed a 6,000-square-foot Spanish Colonial Revival mansion they named “Casa Blanca.” Located at the corner of Monte Vista and Central, the home was the cornerstone of future Alvarado and was a frequent stop for visitors and dignitaries from throughout the nation. Sensing the promise this north central location held, Heard purchased the entire quarter section of land on which his estate was located. In 1909, he subdivided the 160 acres, which ranged from Central Ave. to Seventh Street and McDowell Road to Oak Street, in to 32 parcels of five acres each. 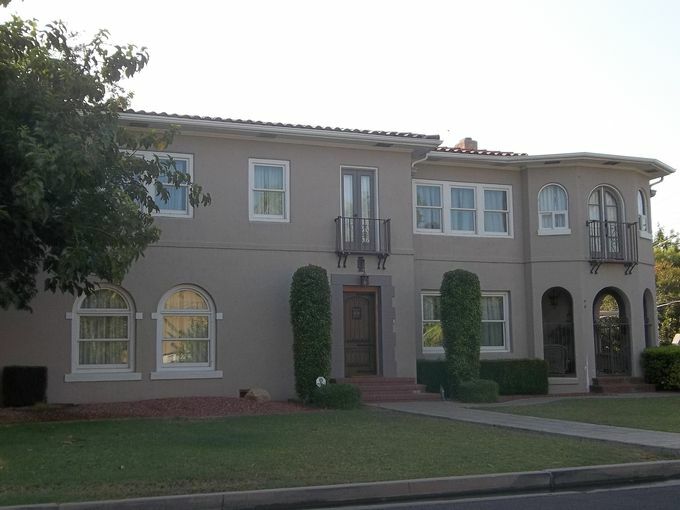 Intended for upscale, estate size homes, the project, named Los Olivos, was the most prestigious of the early suburban homesite subdivisions with the largest lots available. Preparing the project for sale, Heard provided numerous plantings throughout the subdivision, including hundreds of palm trees.